Just as Google loves valuable content, the search engine also loves meaningful content. It is not about keywords anymore. It is about creativity in using keywords in the context and topic. 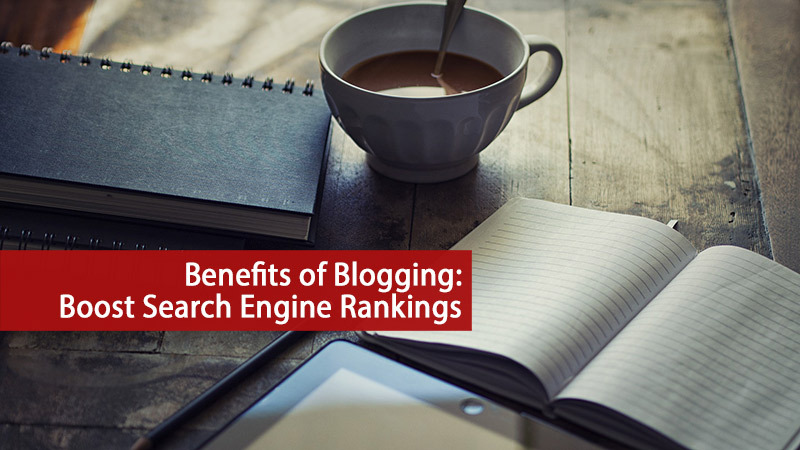 The more you dispense valuable content, Google ranks you higher.